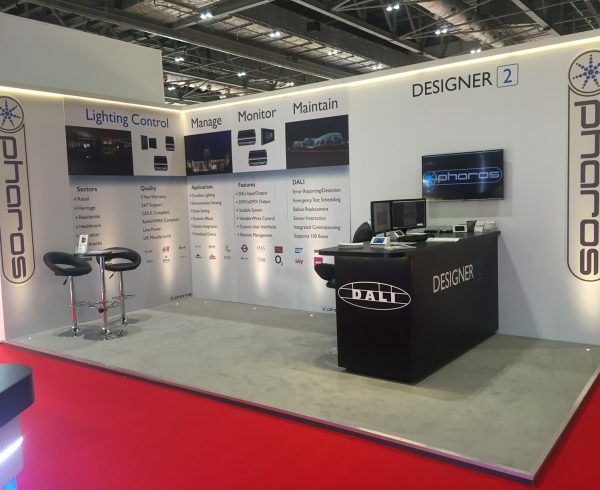 Come and visit us at LuxLive 2016 at ExCel in London today and tomorrow, 23rd/24th November! 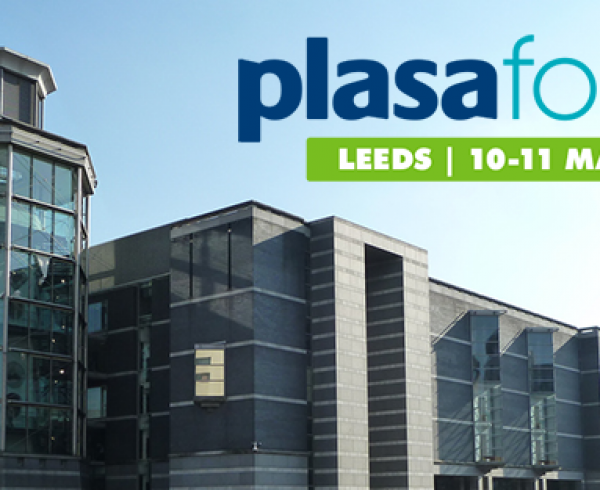 Pharos is at at Stand C23, within the Lightspace dot London area. 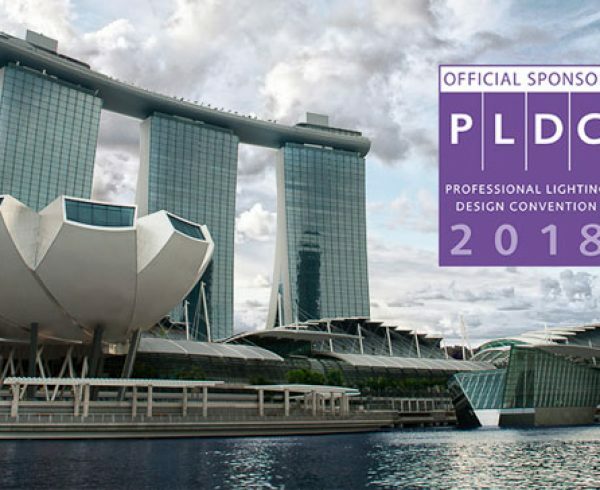 Members of our Sales and Support teams will be on hand to offer demonstrations of Designer 2.2, the latest release of our Designer software, and to talk about the new Pharos VLC: a simple, cost effective, all-in-one solution for controlling LED lighting fixtures installed as a large array such as a building façade, bridge, or presentation wall. We are also delighted to be sharing an example of what the brand new Pharos VLC is capable of, via a spectacular custom model stadium made by the talented people at Studio Faber. Different presets for the stadium’s video wall and general lighting can be accessed via an interactive, user-friendly Pharos TPC. Register now for your free show pass. Hope to see you there!